�They invited me to come along and speak to their students and I said �sure�,� she said. 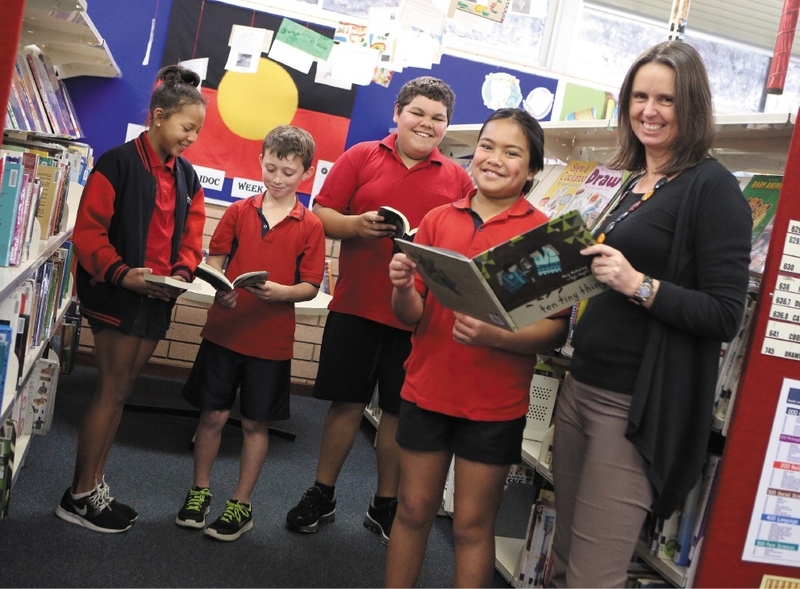 South Lake Year 5-6 teacher Tina Musumeci said preparation for the week had started weeks in advance. �It is important to celebrate the value of books and the joys that reading and writing can bring to all of us,� she said. �Children and adults are bombarded with rapid-fire instant images and short narratives from competing technological devices.